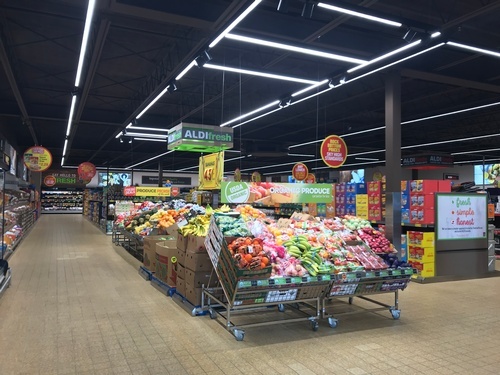 High-quality food should be easy and affordable – period. 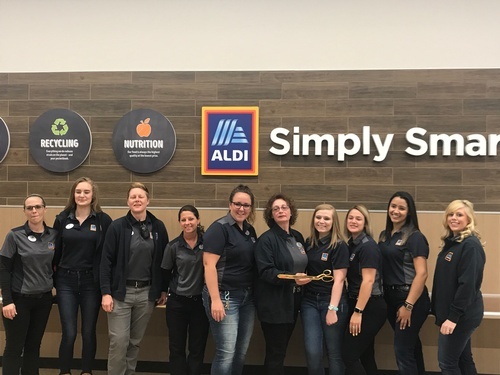 That’s our guiding principle, and it’s why we believe our shoppers’ money should go right where they want it to: into great-tasting food they can feel good about serving their families. 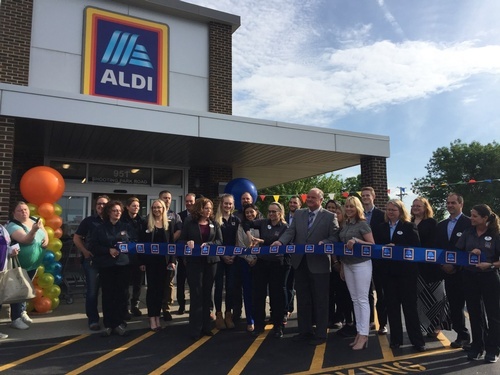 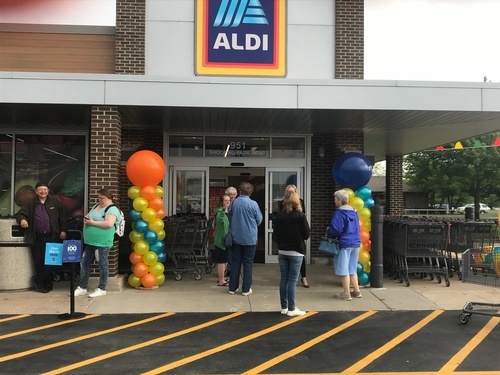 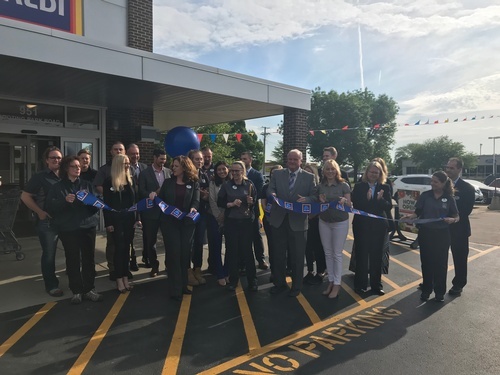 Here you can find out why more shoppers than ever before are making ALDI their grocery destination.